You know that design is on everyone’s mind—it’s almost a mantra. You see a new product a car, an iPod, or the latest cutting-edge cell phone—and you might think that a fairly straightforward process was involved in the product design. In some cases, this might be true, though often it’s not. As a matter of fact, the process that delivers a good design the physical embodiment of the product and how it looks and feels to a customer, which is so important for success—is often driven more by serendipity than by an integrated understanding of the design’s impact on the broader idea of a product and business. Serendipity is a good thing—counting on it isn’t. 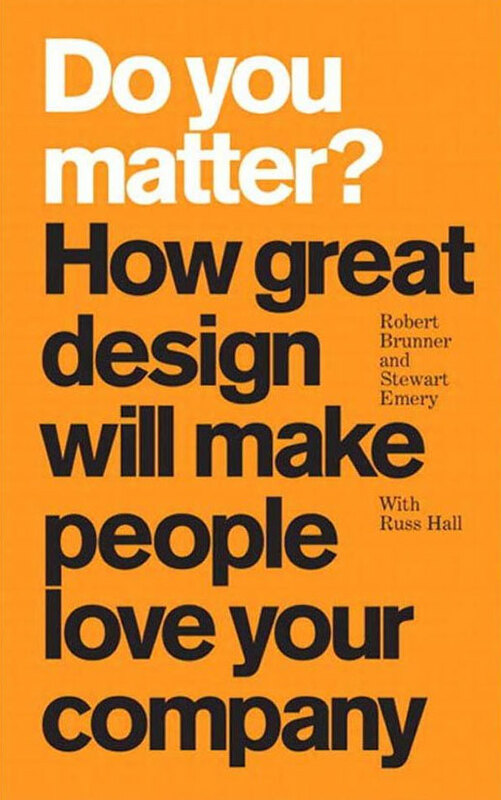 We think most people are prone to define design, particularly good design, more narrowly than they should. When you see an iconic product, such as an iPhone, for instance, that enjoys an initial runaway success, it’s so easy to overlook the big picture of how the product fits into the company’s future—and the future of similar products in general. 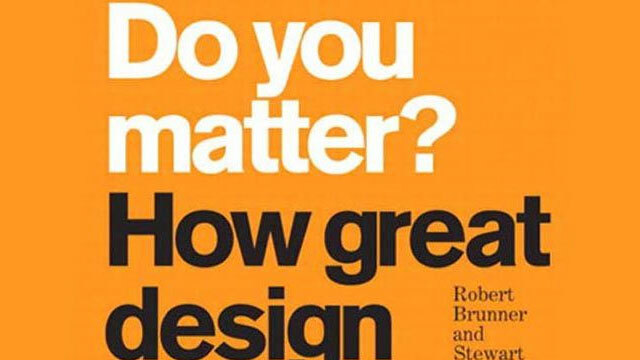 We ‘want you to consider a far broader view of the significance of design. Consider, for instance, the case of Motorola’s Razr phone. Here is a product you might consider iconic. Historically, Motorola was an innovative company. The Razr has been a runaway success, although a bit of a fluke actually, because Motorola has never really understood what it had. Motorola just came up with a nice design and a nice form factor. The Razr was thin—designers sacrificed some footprint (height and width) for thinness. The design tied in with the naming, “Razr,” and it worked, the imagers- around the product struck a chord in people’s hearts and minds. Motorola initially marketed the Razr well, but efforts since then have largely fallen flat.